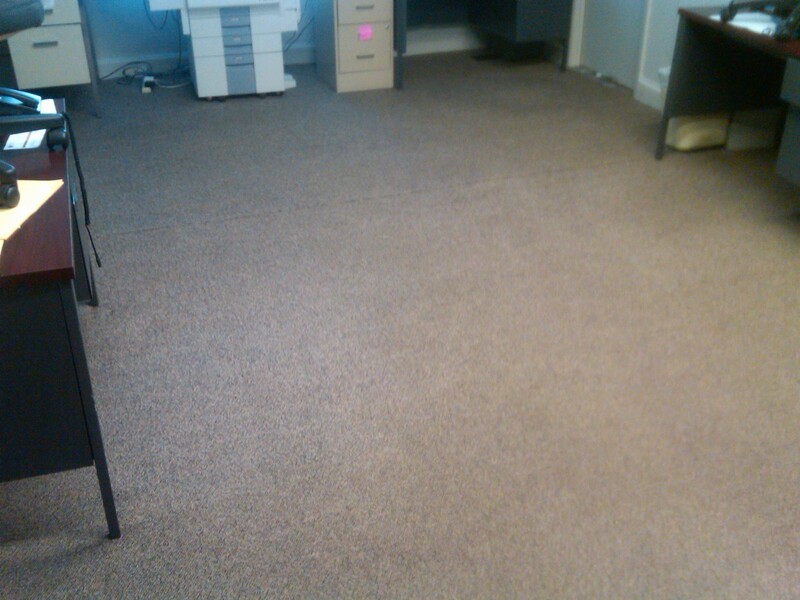 If you are looking for the best carpet cleaners in the Lake Norman area, please call us. We are dedicated and committed to doing the job right every time. We have been in business for over 12 years. We are licensed and insured and do both residential and commercial cleaning. 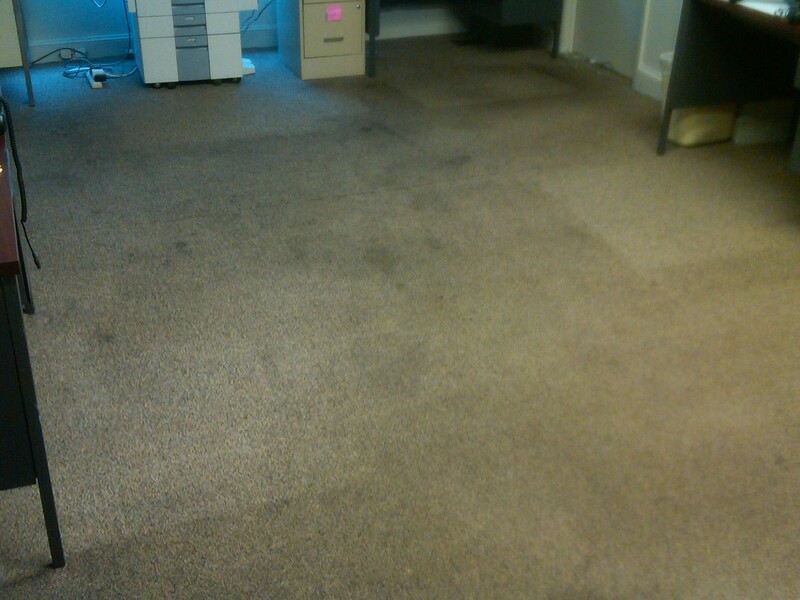 We are fully dedicated to giving you the most thorough and effective cleaning solutions possible at a fair price! The company objective was and is to exceed his clients’ expectations. We will personally do the work -and do it to the best of our ability. Satisfied customers are our most valuable asset. We’d like to add you to that list! Call us at 704-565-7321 and receive a free estimate for all your cleaning and maintenance requirements.